Jeff Galloway changed my life. Nope, he’s not my dad, my husband, or my hair stylist. He’s an Olympian and a marathon runner, and he developed the Run-Walk-Run method – a training program that allows regular people like me to complete marathons. I’m no expert, but I thought I’d give you a crash course on what it’s all about. For the record, this blog isn’t sponsored by or affiliated with the Galloway training program (hey, Jeff, are you listening? will work for GU). I’m just really passionate about the program because I know firsthand that it works. In a nutshell, Run-Walk-Run is exactly what you think it is. First you run, then you walk, and then you run some more. It’s interval training, based on your individual goals and abilities. The concept is that taking walk breaks helps prevent injury and fatigue. In theory, Run-Walkers will complete races on par with traditional runners of comparable abilities. Traditional runners start out strong but may lose steam (and speed) as a race progresses; whereas Run-Walkers are less fatigued as the mileage increases, allowing them to maintain a steadier pace throughout a long run. A smart way to run – by giving you mental control over each workout. 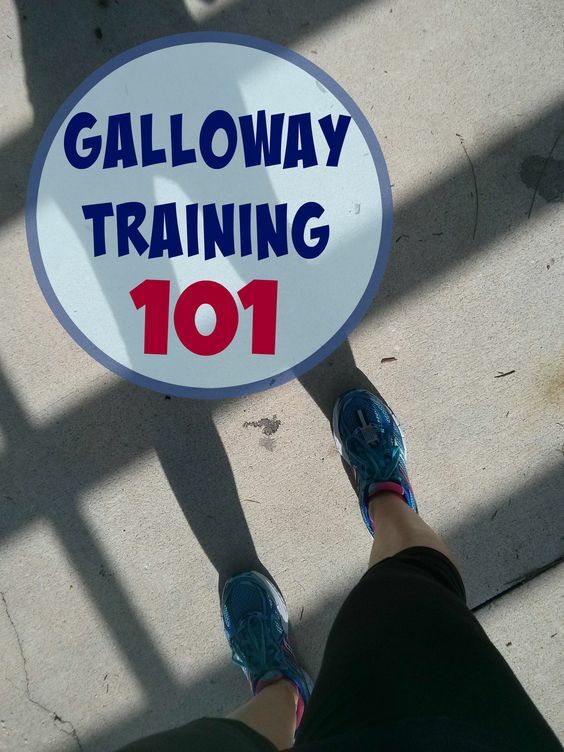 What I love about the Galloway training program is that it’s designed for runners of all abilities, even complete beginners. Runners are placed in small groups based on their “Magic Mile.” Your Magic Mile time is the fastest you can possibly run a mile without puking (this is actually in the written instructions). Pace groups range all the way from sub-6:30 (the “Fasties”) to 16:00+ (the Walkers). Pace groups have leaders, who time the runs and the pre-set run-walk intervals. Jeff Galloway even has a Magic Mile Race Predictor, where you can plug in your Magic Mile time and predict your 5K, Half-Marathon, and Marathon performance. It’s a great way to see if your goals correspond with your abilities. When I plug my most recent Magic Mile time (9:20) into the calculator, it predicts that I will run a marathon in 5:17:54. 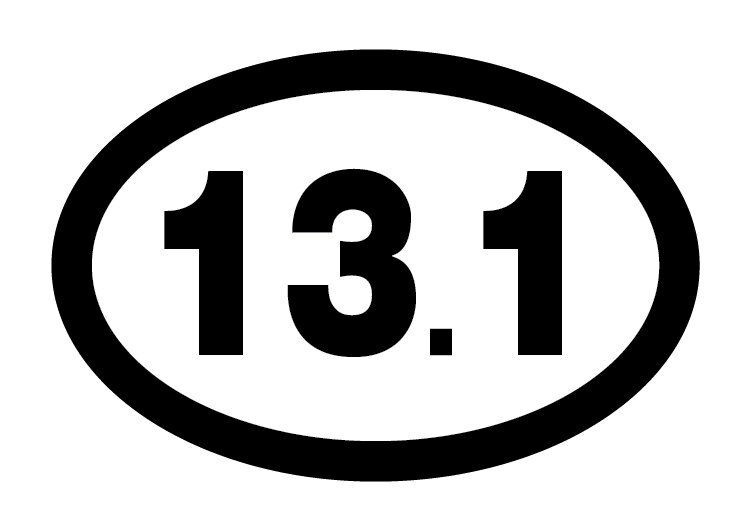 It’s fairly accurate – in February I completed my marathon in 5:34:44. If you’ve ever considered running but didn’t think you were fit or fast enough, this is a great way to do it! This program really is for everyone. 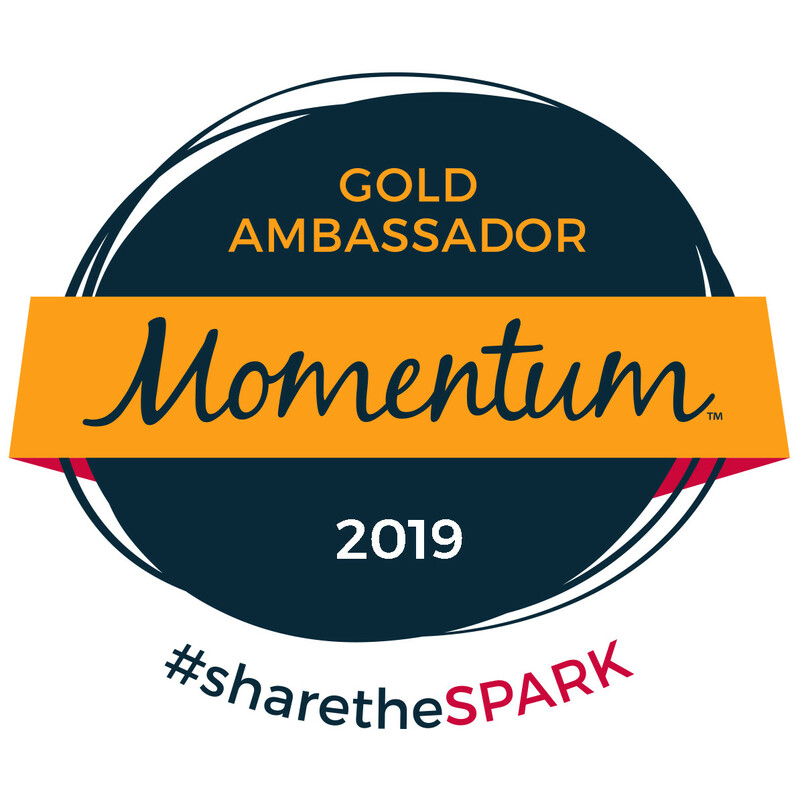 For Olympians like Jeff Galloway, and for regular folks like us – busy moms, perhaps with a few extra pounds to lose, whose primary source of exercise is lifting a 50 pound stroller in and out of the minivan. Real moms like you and me. There are Galloway training groups all over the country – check out this list and see if there’s one near you. Wow! Your dad was fast! I bet he can run circles around me still today. 🙂 I signed up for the Dopey Challenge next January and I decided to use the Galloway method for it. It’s the only way I think I will survive it. Hi Elizabeth! My dad was crazy fast and is still way faster than me! 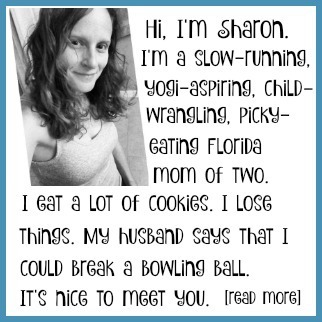 🙂 The Galloway method doesn’t make me very fast (although there is a speed training component – I haven’t really looked into it yet). But as long as my shoes are comfy and I’ve kept up with my training, I can run pretty long distances with relatively little discomfort. Good luck with the Dopey Challenge! Hi! 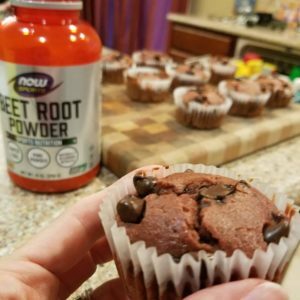 new to your blog! I am actually switching to the Galloway method for a little bit. I had a tonsillectomy just about 6 weeks ago, and the recovery from that, combined with the heat and humidity has really left me struggling. I have a 10 mile race in October and a half marathon in December, and I think that the intervals are going to help me reach me goals right now. I honestly can’t say enough good things about it. My husband pokes fun that it’s not “real” running, but I’ve finished a marathon and he hasn’t. Just saying. 🙂 Thanks for stopping by – good luck with your training! I have not done the Galloway program myself, but I have a friend who likes it. I’ve done Hal Higdon for my half and full marathons, but I feel that he also provides a lot of options. 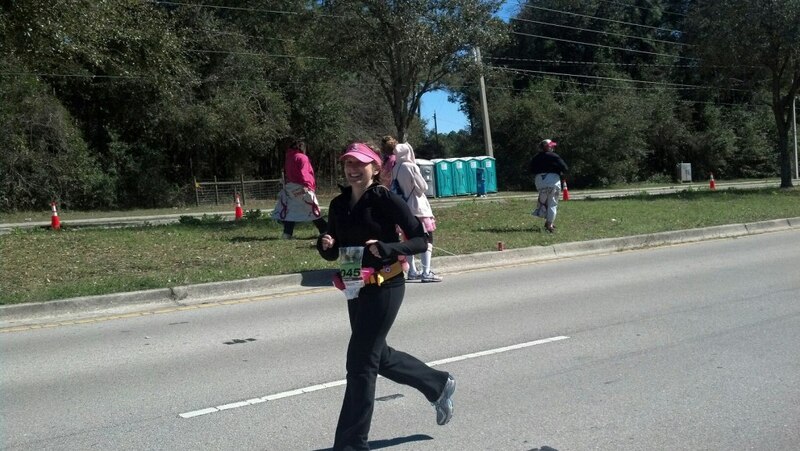 Great job at completing your first marathon! !